2-in-1 all-rounder. 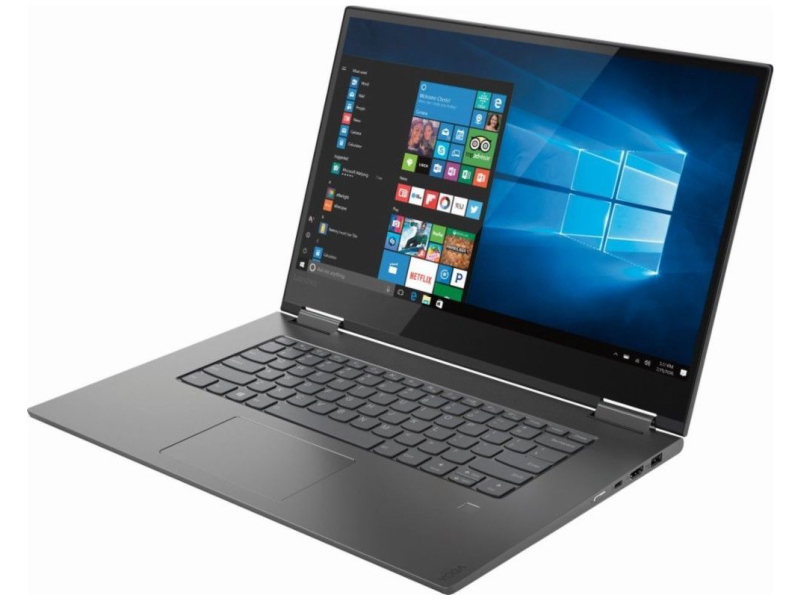 With the Yoga 730-15IKB, Lenovo delivers a 15.6-inch convertible that is suitable for gaming and for consuming media content. The device scores some major points with its slick metal case, backlit keyboard and a Thunderbolt 3 port. The touchscreen can be operated with the fingers and also with the included stylus. Update: FHD model with a better price-performance ratio.